I’ve worked for a number of camps, both day and resident and have had good supervisors and bad ones. In that time, I have learned ten staff supervision tactics that have worked for me. In this post I’ll discuss the first five. In the next post, I’ll give you five more. A secret to effectively supervising camp staff is to use what you have learned as a counselor. 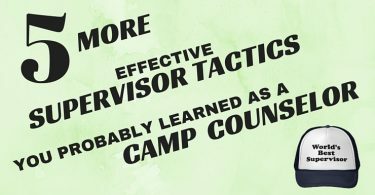 That’s right, working as a camp counselor is a great way to learn and hone leadership skills. In other words, the tactics below were also used to supervise campers. As a camp counselor you are with your group most of the day. When they have a question, you’re there. When they have a suggestion, you’re there. When they feel down, you’re there. When they need help, you’re there. When they do something awesome, you’re there. I remember a specific moment during my first camp counselor job. A group of us were hanging outside the cabins after lights out talking about camp when someone asked, “What does (the program director) do all day? I rarely see her.” Another counselor immediately answered, “Probably nothing. 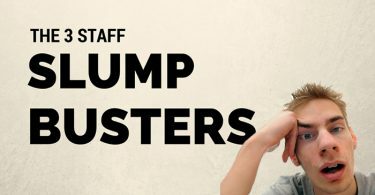 She sits in the air-conditioned office with the director and kicks back while we bust our butts 24/7.” Nods of agreement came from the group. Then someone chimed in, “Yeah, and she gets paid more than us for half the work.” None of this conversation was accurate, but when a supervisor is out of sight the whole day, the minds of overworked and underpaid counselors start making assumptions. 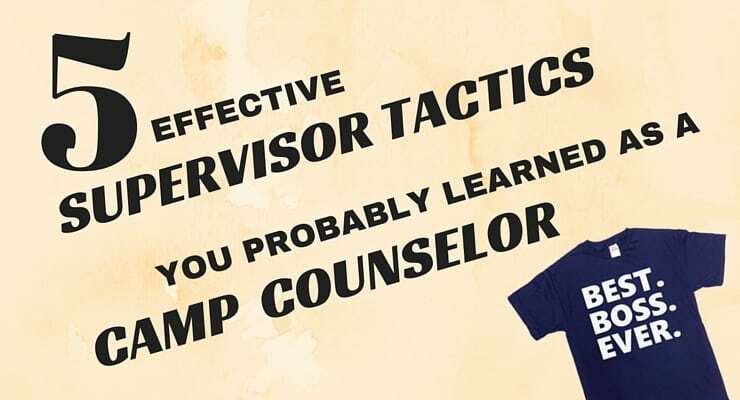 Over the course of the season the counselors grew more and more resentful of the program director who was rarely seen except in an emergency or the occasional meal. About a year later, I became the program director for that same camp. It wasn’t until then that I realized how much work the position demanded. I immediately understood why she was rarely out and about. The job (at least at that camp) demanded a lot of her position. She need a fair amount of office and computer time. She wasn’t hiding from us. Since then I’ve learned to do things a bit differently. The last resident camp I worked at as a program director was a wonderful experience. Staff knew they could always find me and they were able to see that I was constantly working, not just goofing off and playing games on the computer. How did I pull off that feat of awesomeness? When I started, I spoke with the director about how I wanted to be seen and the experience I had with previous supervisors. I told him my plan, he fought me on it, I argued my case, and he allowed me to do it on a trial basis. He was not the kind of person that liked change, but I knew I was on to something. Here’s what I did. Each day I went to my desk in the camp office, packed up a laptop, a box of files I thought I may need for that day, some pens and paper, a walkie-talkie and my favorite water bottle. I set up my “mobile office” in the dining hall at a table that wasn’t normally used during meals. Sometimes I would set up on one of the outdoor picnic tables. I wanted to be seen and I wanted to be accessible. If a phone call came for me, the office would radio me and I would go take it. If I had to make calls myself, I would place a homemade sign that said “In office to make phone calls. Will return at 1:30pm.” (There was no cell service there.) I would also make a sign if I went out to observe activities or go into town. In other words, my staff always knew where I was and that I wasn’t just sitting around picking my nose. It worked. The staff saw what I was doing and appreciated it. Due to the success of this “experiment” the director asked if I wanted to move my whole desk into the dining hall and have a phone jack installed. I said yes, and it was one of the best changes we made during my time at that camp. As a camp counselor it was vitally important for me to praise the campers in my group when they did certain things (clean the cabin, overcome their fears, try something new, share with each other, follow instructions, etc.). Praising campers is an essential part of being an effective camp counselor. Praising staff, on the other hand was difficult for me when I became a supervisor. Not because I don’t like to praise others or that I don’t appreciate getting praise from others (I do…I really, really do), it was that my thoughts were always on a hundred other things. I had to really be intentional about this one. That meant finding a way to remind myself that I should be on the lookout for staff doing something praise worthy. What I ended up doing was finding something that I could keep in my pocket that would trigger my memory about praising others. For me that was either a fancy marble or a polished stone. Every time I felt that marble or stone in my pocket, I went searching for a reason to praise one of my staff. My first week as a camp counselor was rough. I really wanted my campers to like me, so I did what most new counselors do, I bent the rules a bit. I allowed them to do things and say things they probably shouldn’t have, let them stay up after lights out, didn’t make them clean the cabin, etc. By the third day things were out of control. The kids were walking all over me. I didn’t know what was going on. The director noticed my group of campers was in chaos and he did what I wouldn’t. He laid down the law. Then he had a long talk with me about what it meant to be an effective camp counselor, a positive role model, a mentor, instead of a pushover who only cared about being liked. So, I hit reset and started being the counselor I should have been from the start. Part of that meant being firm on the camp rules, which was an uphill battle, one my director helped me with. Thankfully, by Friday my campers were on board and following instructions. None of them wanted to leave and they all expressed that they were glad to have me as their counselor. When it comes to staff, the same lesson applies. Be firm with them from the start. Do not bend the rules. Do not make exceptions. 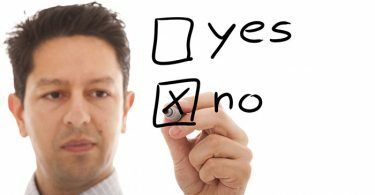 Show your staff that the rules and policies need to be followed. Don’t be mean or unpleasant about enforcing the policies, just be firm, like a good parent would be. A key to this, however, is to explain WHY you have these rules. Nobody responds well to. “Because I said so.” If you are being firm with your staff make sure you explain why. While it may be obvious to you, it’s not always so obvious to everyone else. I have seen too many first time supervisors scold a counselor over a policy only to create a rift between the two, when all it would have taken to resolve the situation in a positive way is some understanding on the supervisor’s part and an explanation about why the policy is in place. Did you ever just sit with your campers and talk with them about their lives, their fears, their camp experience? I did. It was usually during rest period or right before the evening program. Getting to really know your campers and vice versa can make their time at camp (and yours) so much more memorable. It shows your campers that you care about them, that you’re not just someone going through the motions of a job. Having one-on-one conversations with your staff and getting to know them, their fears, their goals, etc. shows you care as a supervisor and creates loyalty. 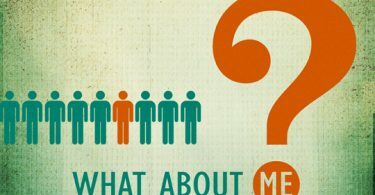 Do you know the people you supervise? Do you know their favorite color, where they would like to travel, if they are an only child? 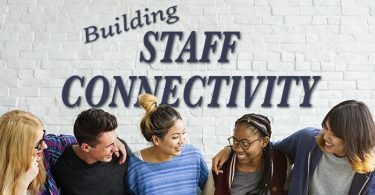 Some may think that getting to know their staff isn’t important, but it is. This is not an ordinary job where people can do their work with minimal co-worker contact. Camp is a community where we are all working closely together. The more cohesive a team we are the better the experience is for everyone, staff and campers. Did you, as a counselor, ever surprise your campers with a special activity, a special gift or a special favor? It could have been something small like arranging for the group to get into the dining hall early or something big like taking them on a late night kitchen raid. Maybe you worked at a day camp and gave all your campers a special button that showed them they were part of your crew or maybe you went and got them all snacks on your time off. Most of us enjoy a fun surprise and your staff is no exception. Even a small thing like a “Thank you for doing an awesome job!” card can do wonders for a counselor’s spirit. Other special surprise ideas include gift cards, framed photos, time off, bonuses, placing them in charge of a special activity, food, staff outings, hip pocket booklets, apparel, a pool party, the ability to do laundry for free, a special meal, and buttons or pins. 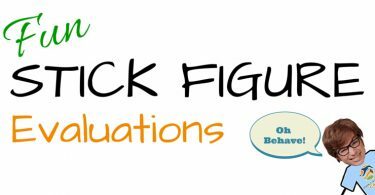 Do you use these tactics as a staff supervisor? Click here for 5 more.